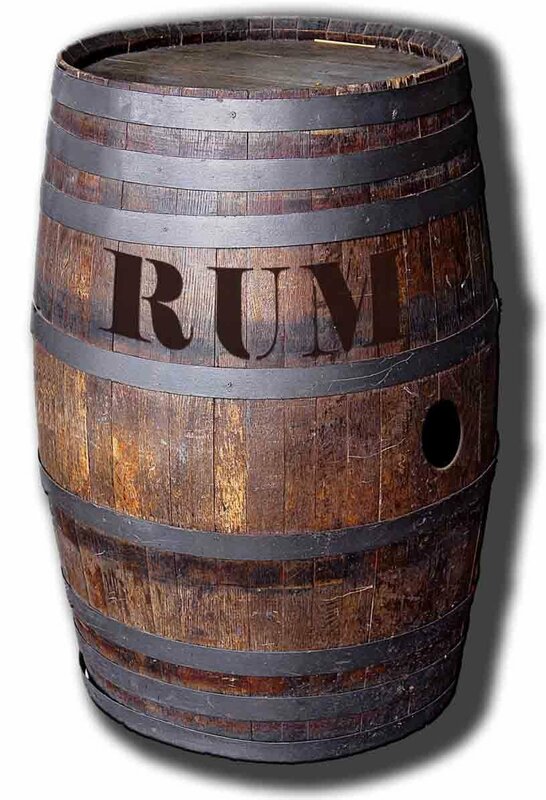 Authentic Rum Barrel Smoking BBQ Chips are cut from retired rum barrels used to slowly age some of the best brands of Venezuelan Rum. The years of aging in these pre-toasted oak barrels allow for a flavor infusing smoke. Rum Barrel Smoke chips ensure your food is succulent and tender with a distinctive extraordinary flavor of rum, the buttery smooth flavor rum is known for.